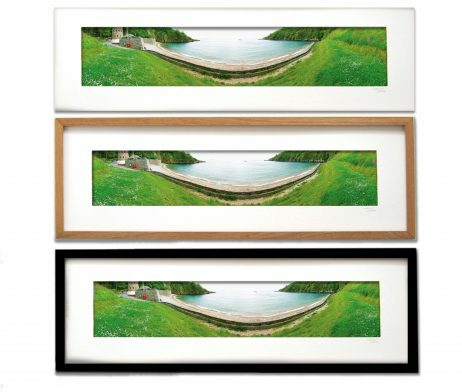 Panoramic landscape image of Fermain Bay, Guernsey, Channel Islands. Printed onto Fuji Crystal Archive photo paper. 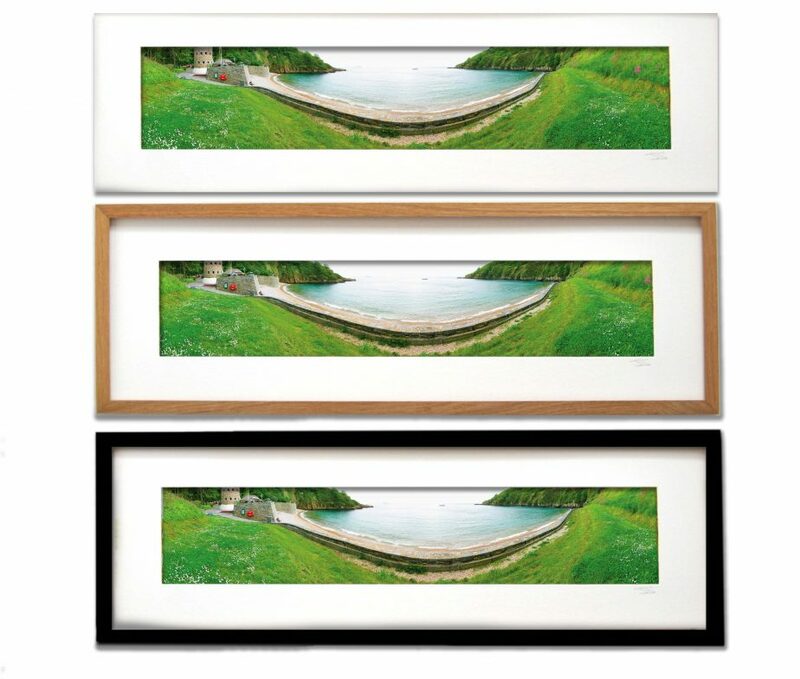 90cm x 30cm Framed Items are shipped out with perspex glass fronts to avoid breakages. Custom frames available on request for any size. Canvas Images are kitchen and bathroom ready. Free shipping included in UK.